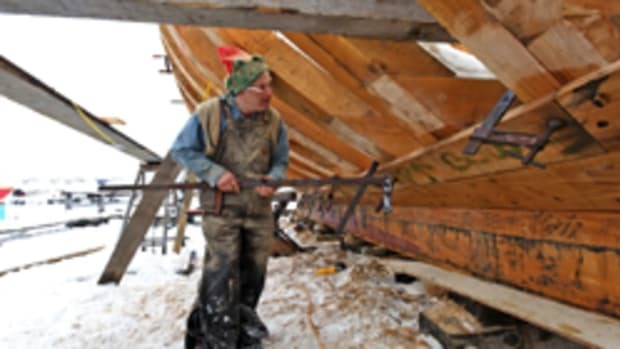 On Saturday, the Herreshoff Marine Museum in Bristol, R.I., is offering free admission. The museum, located on One Burnside St., is open from 10 a.m. to 5 p.m.
Festivities for the day include activities for kids, sailboat art, learning knot tying, formal tours, book store sales, and an opportunity to see the ongoing Reliance Project. Hot cider and snacks will be available throughout the day. For information call (401)-253-5000, email events@herreshoff.org or visit www.herreshoff.org/events.